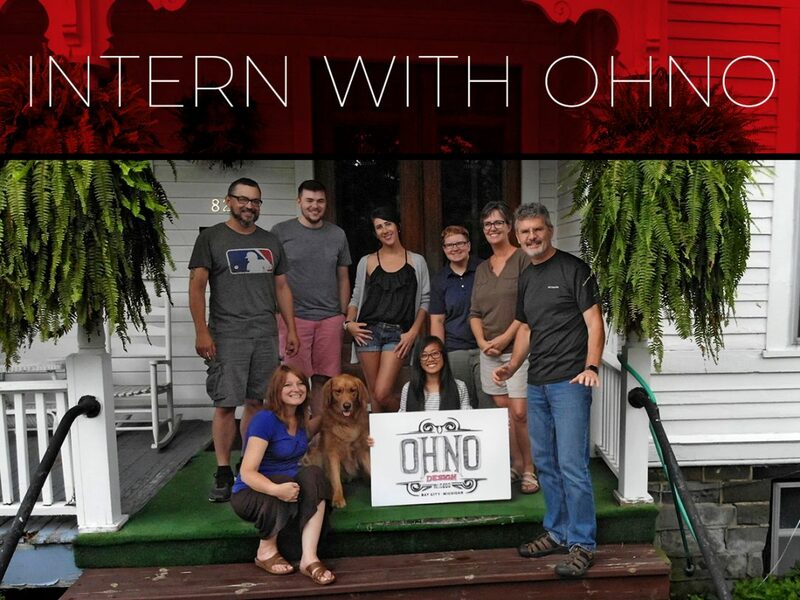 We’re snow excited to spruce up the Ohno studio for Christmas. Thank you for traveling through 2018 with us. Together, we’ll sleigh 2019.